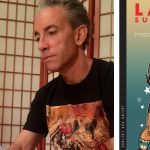 Bringing pop culture into the classroom, Frederick Luis Aldama, or as he has become known “Professor LatinX,” recently caught the attention of ABC’s Columbus news affiliate WSYX/WTTE. Camera crews joined Aldama at Ohio State University to see how he incorporates comic books into his curriculum and discuss his new book Latinx Superheroes in Mainstream Comics. An Ohio State professor is designing a class around comic books. While doing that, Frederick Luis Aldama is looking at why one demographic seems under-represented when the books are made into movies. 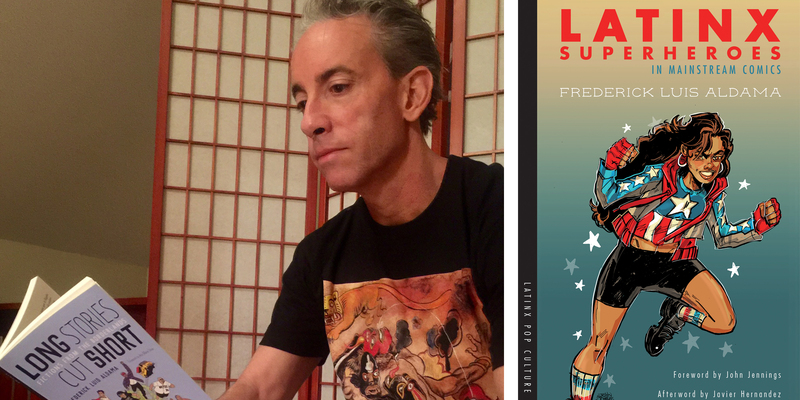 His latest book, “LatinX Superheroes in Mainstream Comics” explores the absence of Latino characters in comic book movies. Watch the interview on Columbus, Ohio’s ABC 6.